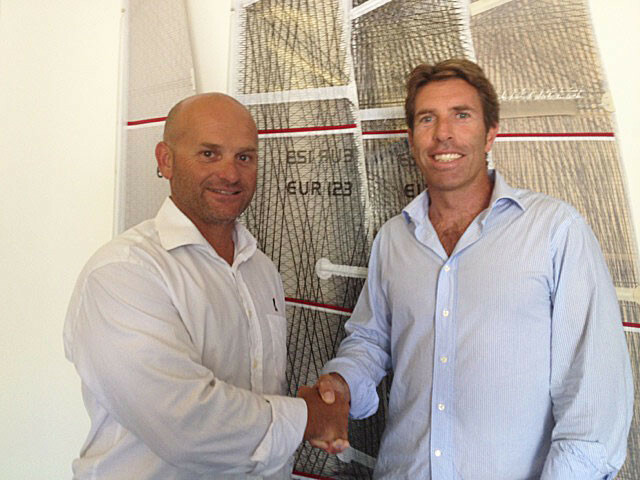 Monaco Sails is the new OneSails dealer and service center for Monaco and the south of France. Dede de Luca, CEO of OneSails, signed an agreement with Claudio Novi, owner of Monaco Sails, a management company for racing and cruising sailboats. Claudio Novi, from Genova, has an impressive international sports background. 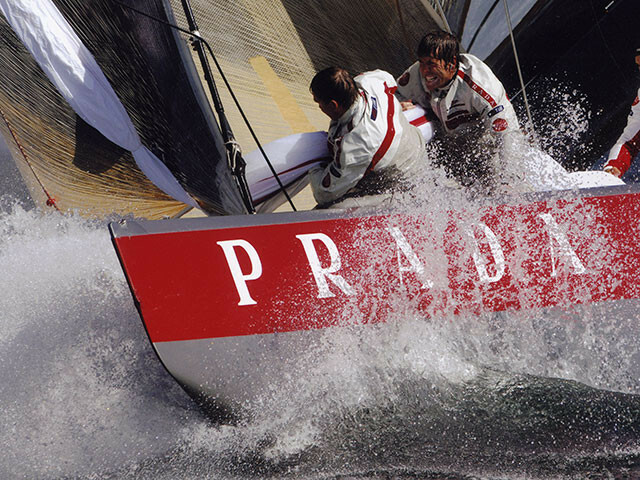 His resume boasts two participations in the America’s cup, aboard Mascalzone Latino in 2003, and with Prada in 2007; and an infinite number of regattas aboard offshore boats. For the past years, in addition to competing and sailing professionally, Claudio has also been working as a consultant in the world of sailboat management, thanks to his accumulated experience. “We are particularly pleased to have concluded this agreement with Claudio Novi, a highly experienced sailor, renowned and esteemed internationally,” said Dede de Luca, CEO of OneSails. He also added: “this way our customers can rely on yet another professional who operates in a strategic location like Monaco.